Doesn’t disappoint. 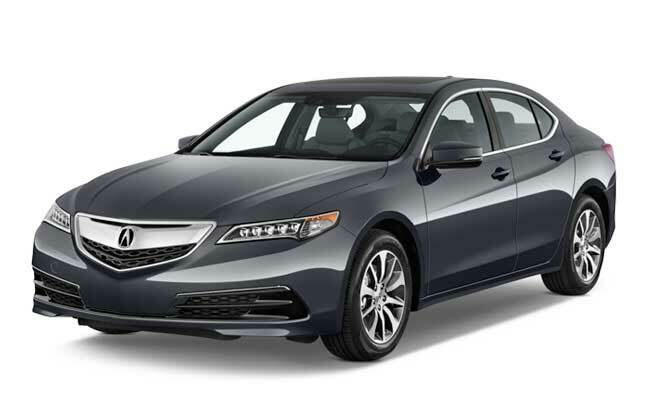 The mainstay of our Hudson Valley Airport Car Service – this ride is smooth, quiet, has roomy seats, excellent sound system, and plenty of trunk space. Everything you need to navigate trips in and out of New York City in style and comfort. 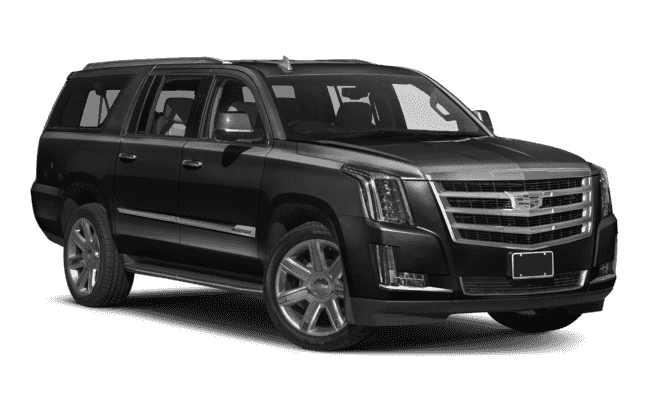 The new Cadillac Escalade is a full-size SUV featuring luxurious leather interiors, a smooth ride, and the power to easily navigate Houston traffic. With its spacious luggage area, it is the perfect choice for airport transportation, golf outings, and shopping trips. 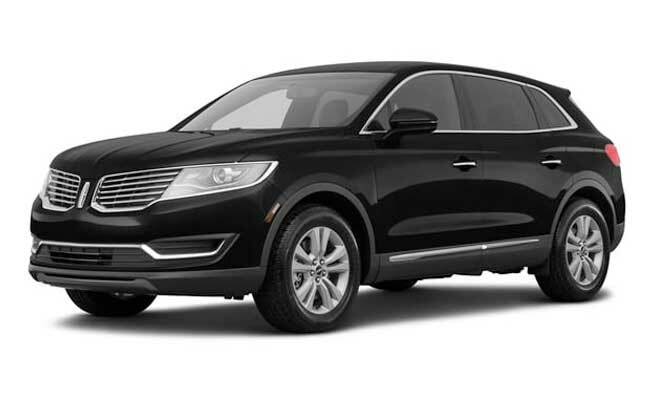 With an eye toward quality and luxury, the Lincoln MKX offers a quiet interior, comfortable seats, spacious front and rear legroom, ample storage options, and it looks amazing. If you’re looking for a high-class way to transport your family, call us to book the Lincoln. 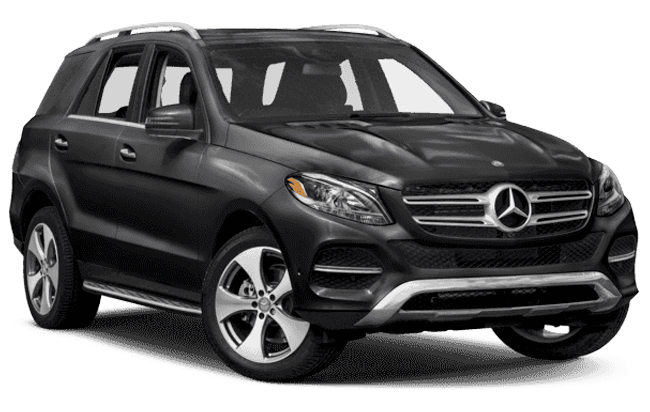 Settle in and experience Mercedes superior performance, exquisite style, and cutting-edge technology. It’s what you’ve come to expect from Mercedes-Benz. Luxury transportation services to/from NYC airports, meetings, corporate events, Omega Institute, all townships in Columbia, Ulster, Dutchess counties.